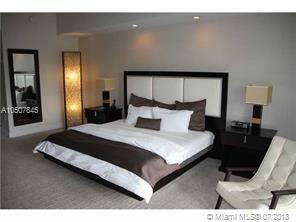 FULLY FURNISHED LARGE UNIT OVERLOOKING THE WORLD FAMOUS PGA CHAMPIONSHIP TRUMP/DORAL GOLFCOURSE! HIGHLY UPGRADED! 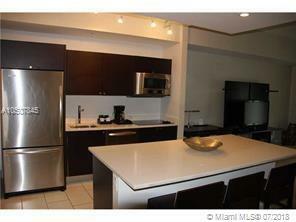 INCLUDING TOP-OF-THE-LINE STAINLESS APPLIANCES! MAY BE USED BY OWNER AND/OR PLACED IN HYATT'S RENTAL PROGRAM WITH INCOME TO OWNER! 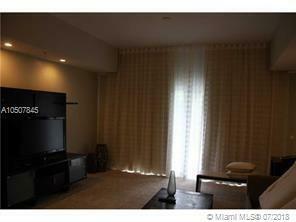 ELECTRICITY, WATER, PHONE, SECURITY, CABLE & INTERNET INCLUDED IN CONDO FEE. GREAT AMMENITIES TO ENJOY INCLUDING POOL & SUNDECK & BAR, CHOP-HOUSE RESTERAUNT OPEN FOR ALL MEALS, MEETING ROOMS, SPA & FITNESS CENTER ON SITE! 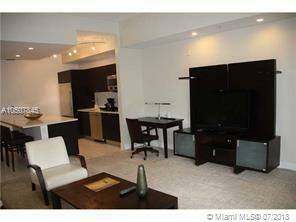 RIGHT IN THE HEART OF DORAL!